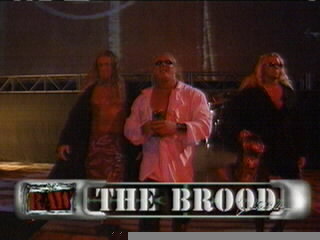 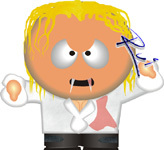 This Section Is Owned By GANGREL If You Have Any Comments Email Me At The Address At The Bottom Of The Page. 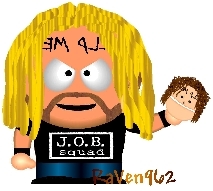 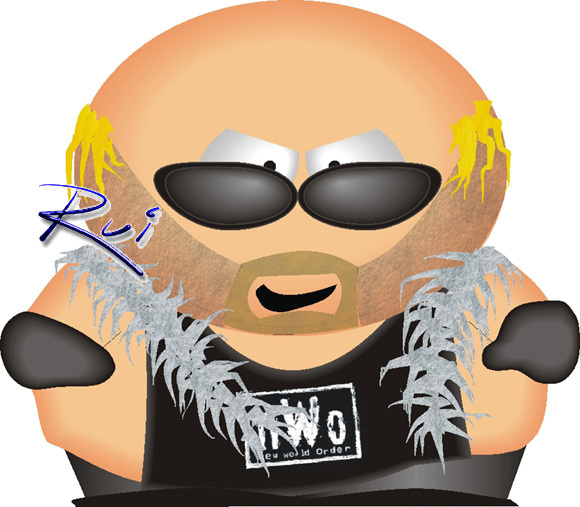 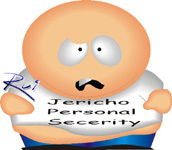 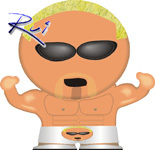 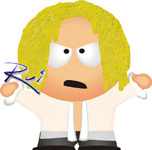 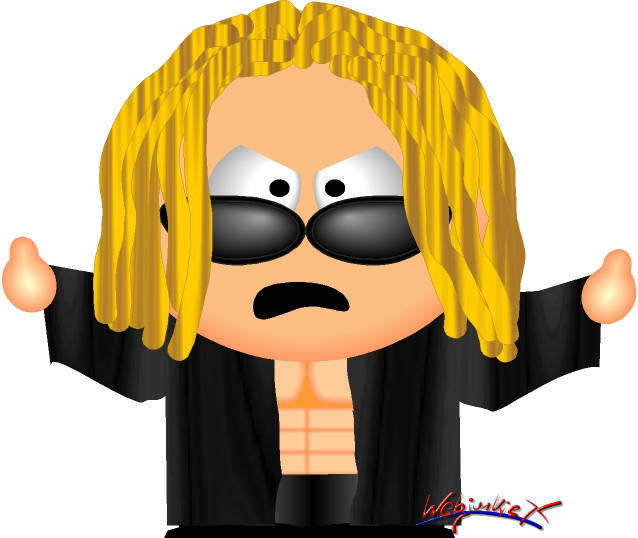 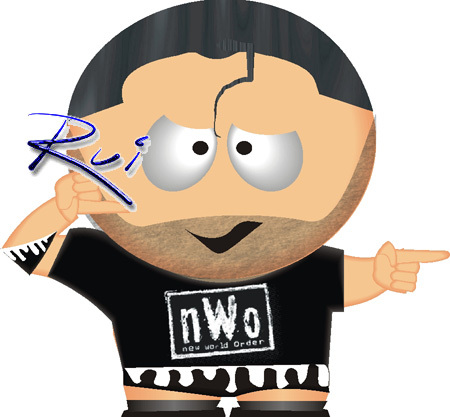 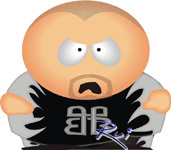 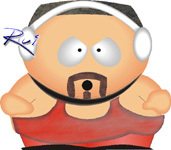 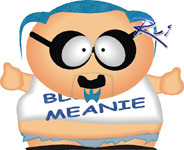 Do Use These South Park Wrestlers On Your Page Without Giving Credit To Rui Or Kenny's Krib. 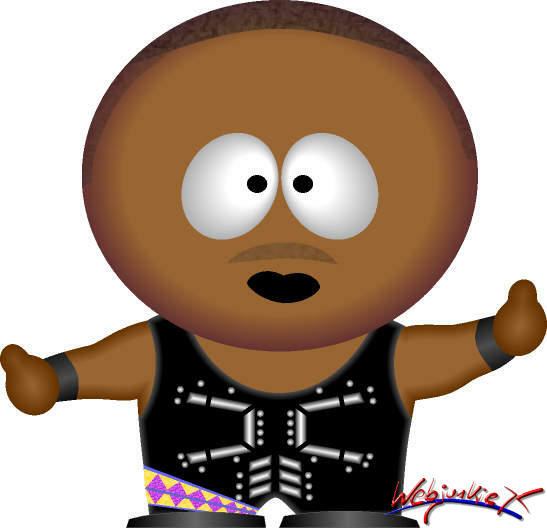 I Made This Section So That South Park Wrestlers Can Be Available For Everyone. 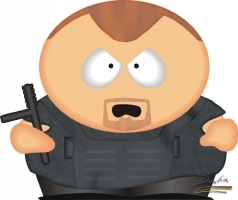 The Latest South Park Pictures Are At The Top, The Ones At The Bottome Are A Little Bit Older. 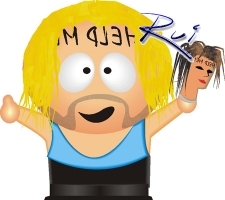 It Gives Credit To The Creator Right On The Picture. 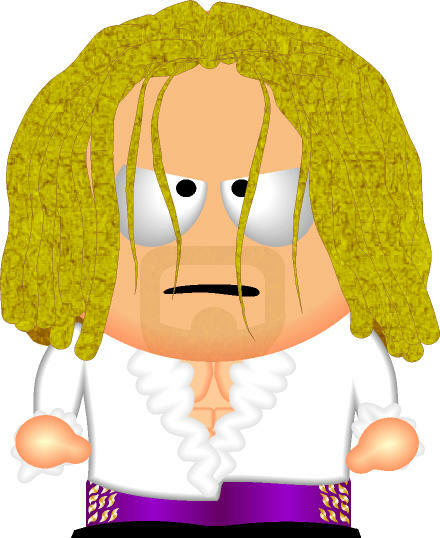 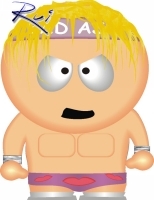 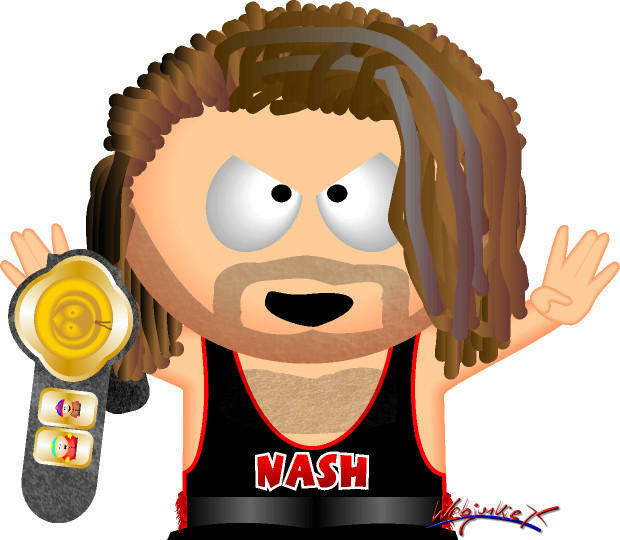 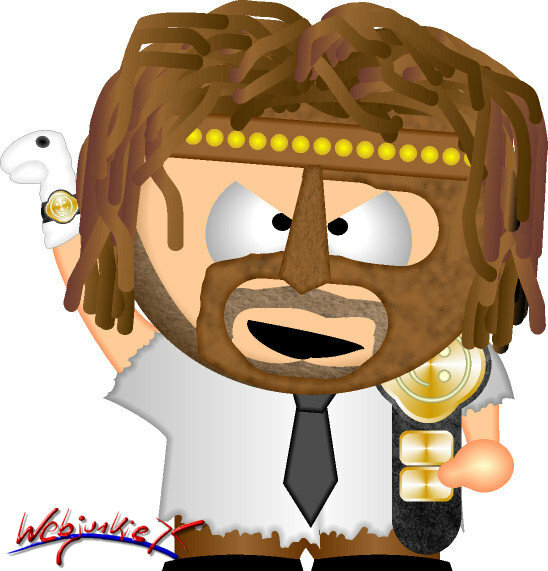 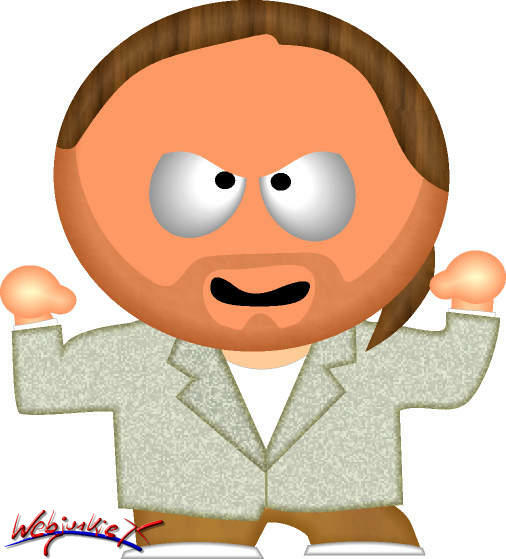 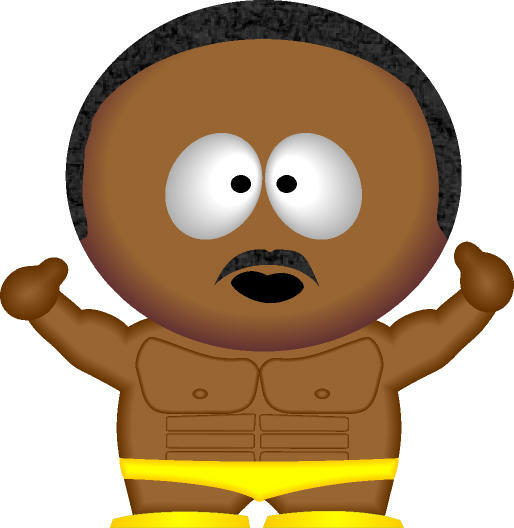 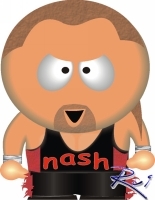 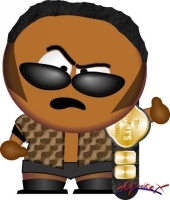 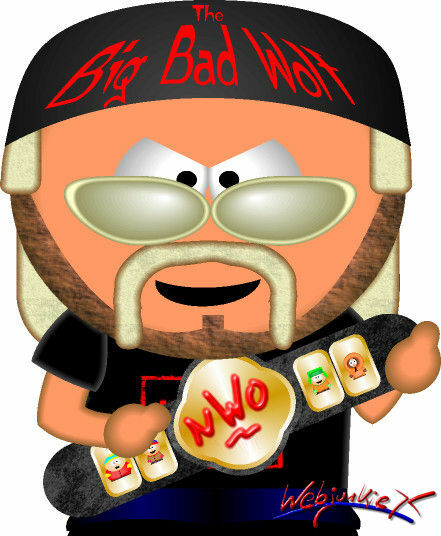 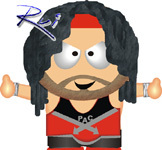 I Now Have Linked My Site To The Creators Of The South Park Wrestlers Sites At The Bottom Of This Page To Give Them More Credit For Their GREAT Work.